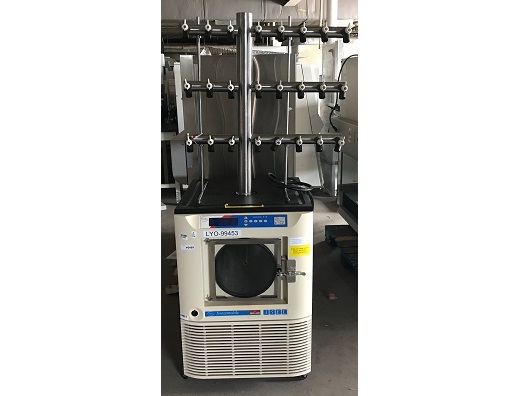 We offer an assortment of refurbished Bulk Drying Lyophilizers and Stoppering Lyophilyzers ranging from Benchtop Lyophilizers, Floor Model Lyophilizers and Cascade Lyophilizers to General Purpose Lyophilizers. Some of our popular manufacturers include VirTis, SP Scientific, FTS Systems, and Labconco. 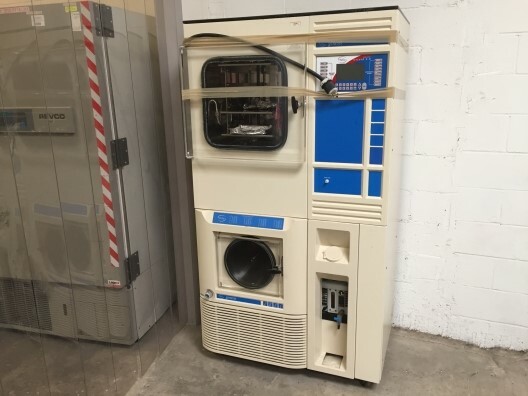 Our Freeze Dryers are fully refurbished and come with a 90 day warranty. 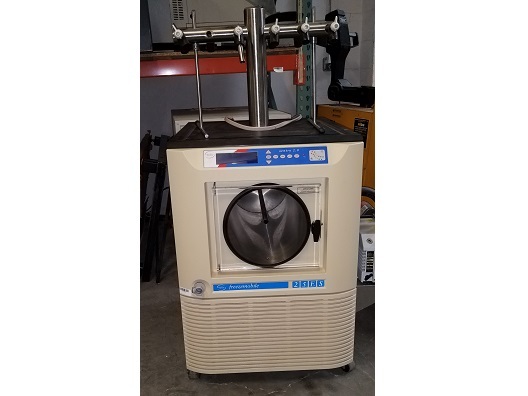 The Virtis 25EL Freezemobile is a state-of-the-art large capacity Lyophilizer, also known as a Freeze-Dryer, which is a dehydration process typically used to preserve a perishable material (sample), or make the material more convenient for transport. Lyophilization (Freeze-drying) works by freezing the sample and then reducing surrounding pressure to all the frozen water in the sample to sublimate directly for the solid phase to the gas phase.